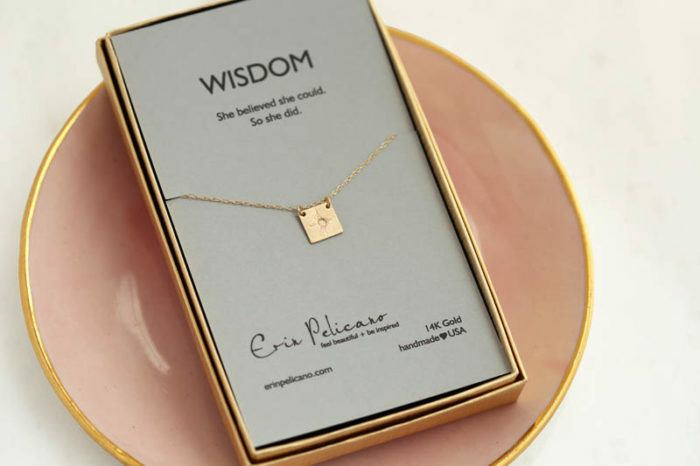 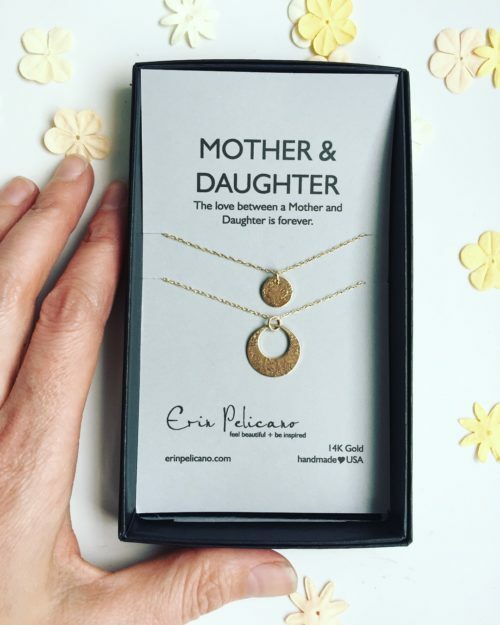 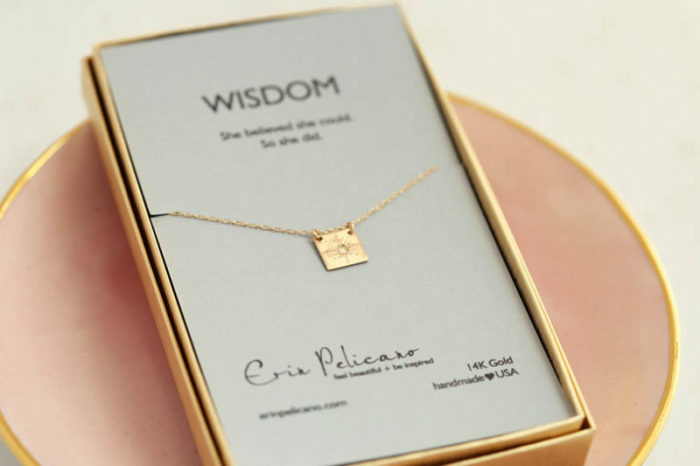 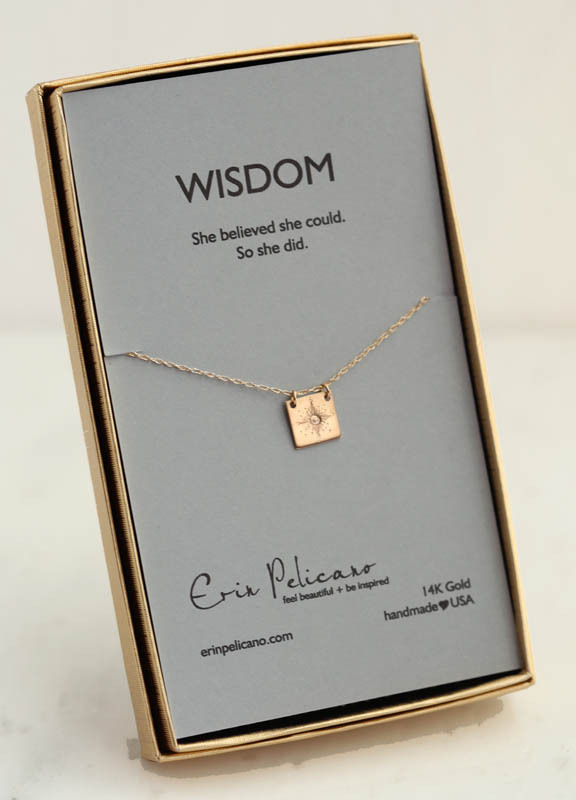 A luxurious delicate fine 14k gold love necklace, inspired for wisdom. 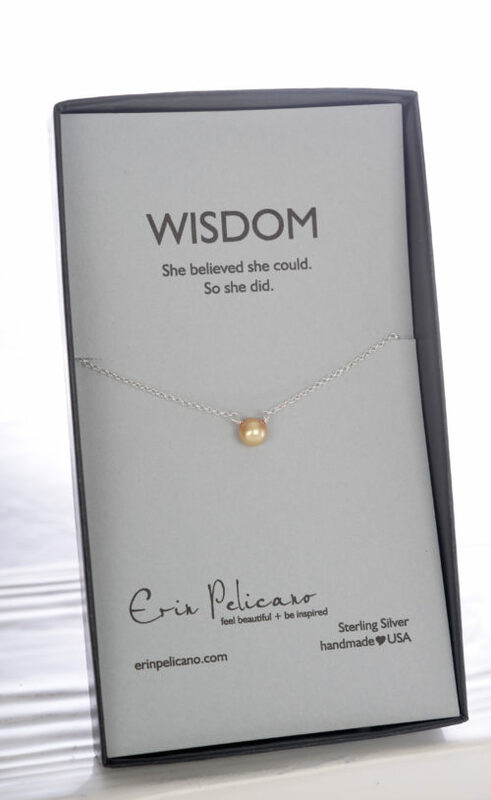 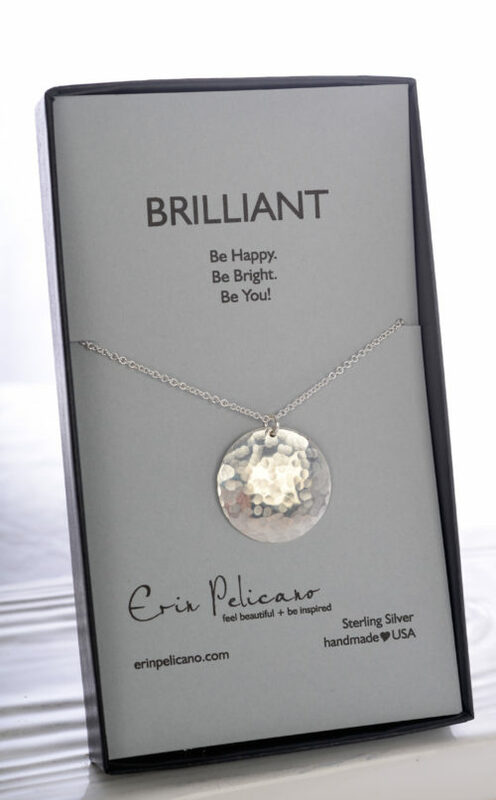 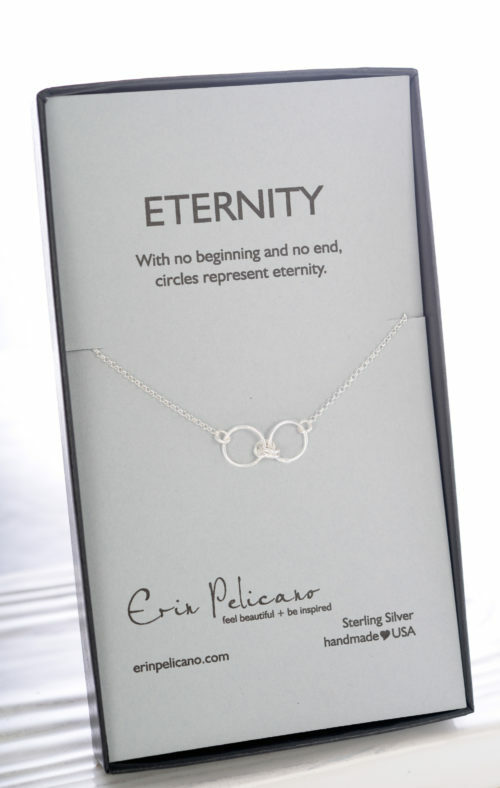 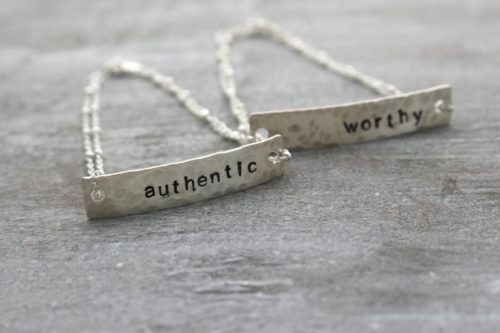 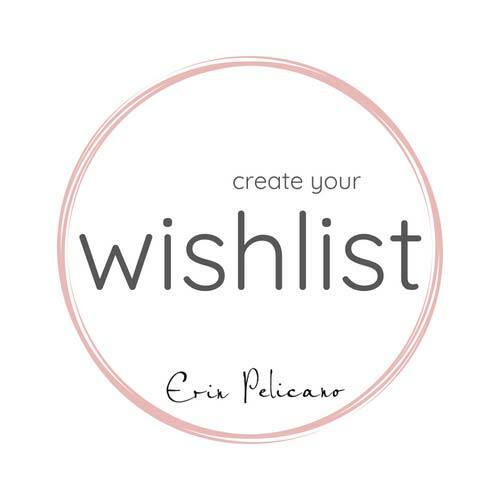 This meaningful strength gift, is perfect to wear alone or with other necklaces. 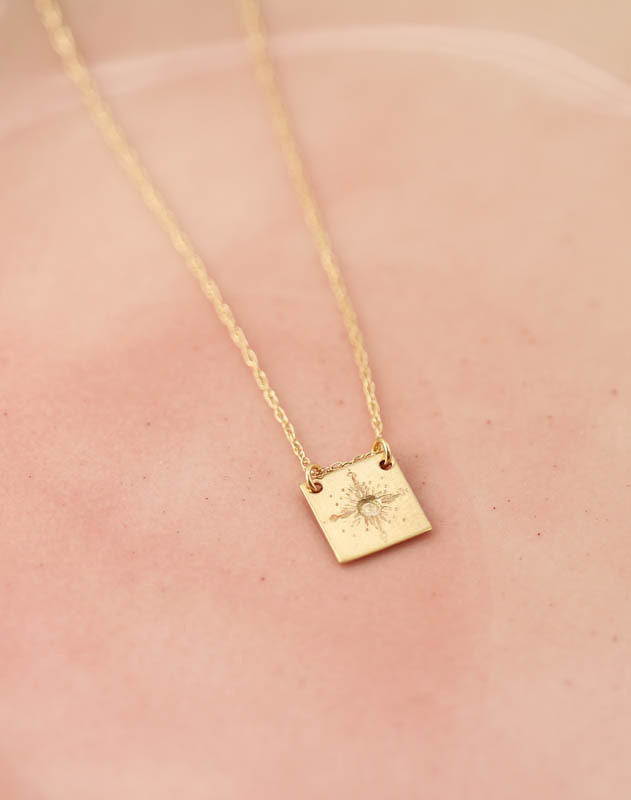 Artisan crafted, 14 mm square, hand etched star pattern – on a 16” or 18″ 14k fine gold chain.